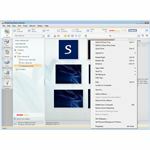 Kodak EasyShare is a free photo editing software program. You can perform tasks like resizing your photos and editing out defects. This program is for quick fixes and, while you can’t use this program to do major changes to your images, it’s great for minor edits. You can use this program to transfer files between computers or devices, burn your images to either a DVD or CD so you can share them with others or email your edited photos to friends. One of the major benefits of this program is being able to resize your images efficiently for free. Many people need to cut down or resize their images so that it fits on the page or in order to upload them to social networking sites like Facebook or Twitpic. 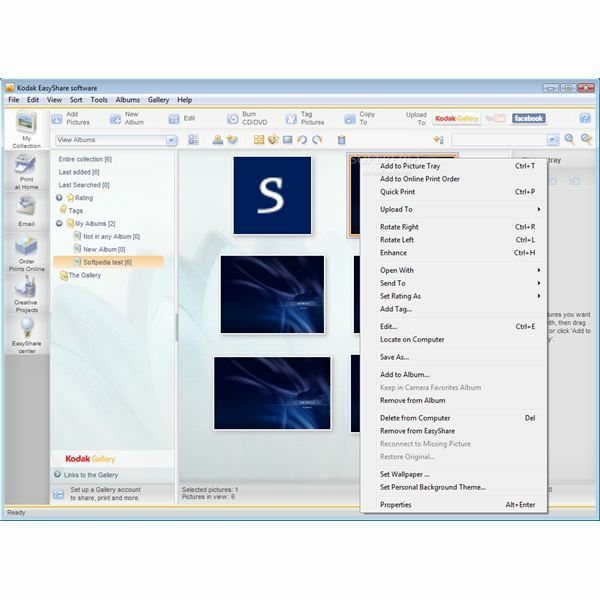 So, you are faced with a question now: how to resize pictures with Kodak EasyShare software? Well, first you need to upload the images to your computer. Use the USB cord that came with your camera to connect the camera to the computer. Or, if you have a memory card, insert the card into the reader or computer itself if you have the card reader port. Your computer may automatically upload your images. If not, select and drag the images you want to manipulate onto your computer. You must have the images on your computer, or EasyShare won’t be able to open them up. Now, open up EasyShare, and go to the File menu. Select the folder that your images are in and double-click the image that you want to open. You can also open up the folder on your desktop and drag and drop the images into the editing screen. Select “Edit Picture" to open up the editing screen and select “Crop". On this screen, you can select either “Free Form Crop" or “Photo Size" to resize your images. The crop selection will actually cut out certain sections of your photograph. This focuses the viewer’s eye only on the subject of the photograph. Use this tool if you want to remove extraneous items in your photograph. If you want to resize the whole image, use the “Photo Size" option. You won’t lose any part of your photograph. Click on the corners of the square that appears on your screen, and move it in to reduce the size of the photograph. Or, move it out to increase the size of the photo. When you are done, hit “Accept", and then save your photograph. Always check the camera compatibility before using Kodak EasyShare. It is definitely compatible with all Kodak cameras and cameras from other major manufacturers. If you can’t tell if your camera is supported, you can also just download the program and try it. It’s free so it won’t cost you anything to try.